A Borderline Mom: Pretty Little Liars: The Complete Second Season is Now on DVD!!! 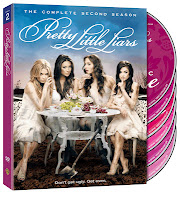 Pretty Little Liars: The Complete Second Season is Now on DVD!!! And of course season one ended with a cliffhanger, which left me dying for season two to be released. Of course, I've seen it, but if you haven't and you're dying to know what happened too, here's your chance because you can own Pretty Little Liars Season 2 on DVD now!!! 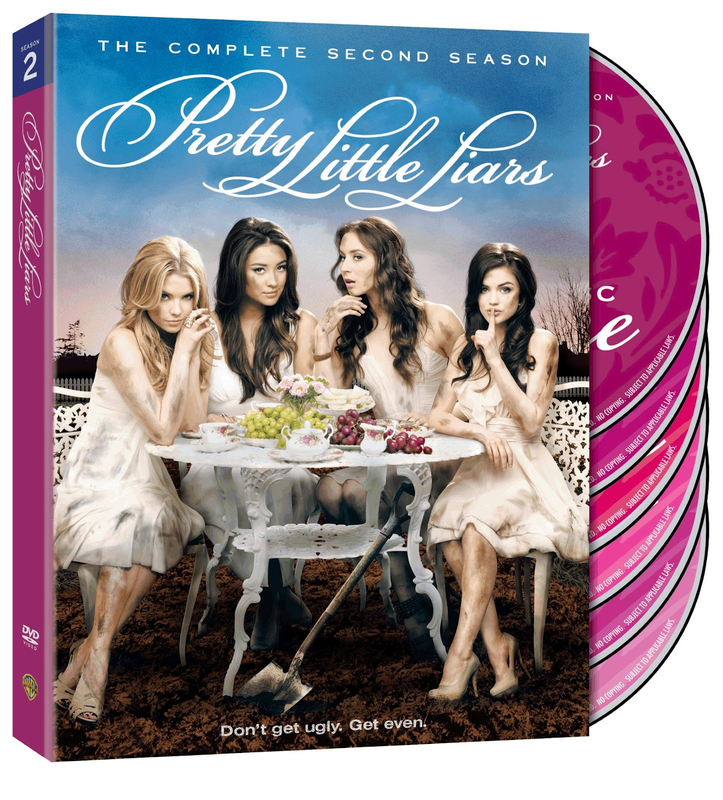 In anticipation of the release of Pretty Little Liars: The Complete Second Season on DVD there will be an online promotion which will entail video clips from the second season. The challenge will be to guess who said specific lines or to find hidden characters from within the season for a chance to win Heather Belle Bags, Accessories and DVDs Signed By The Cast. This promotion ends June 12. And the new season of Pretty Little Liars is now in full swing on ABC Family Tuesdays at 8/7c.